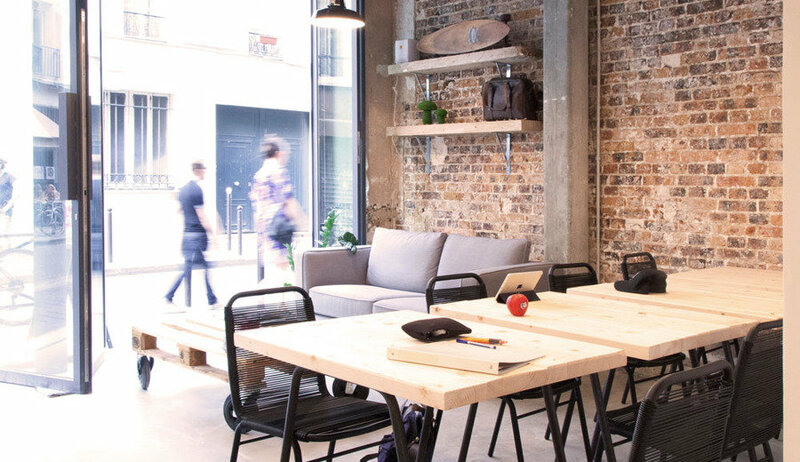 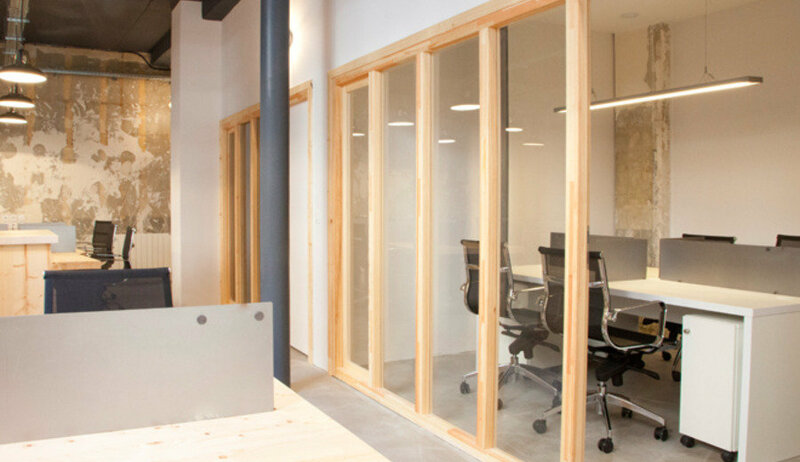 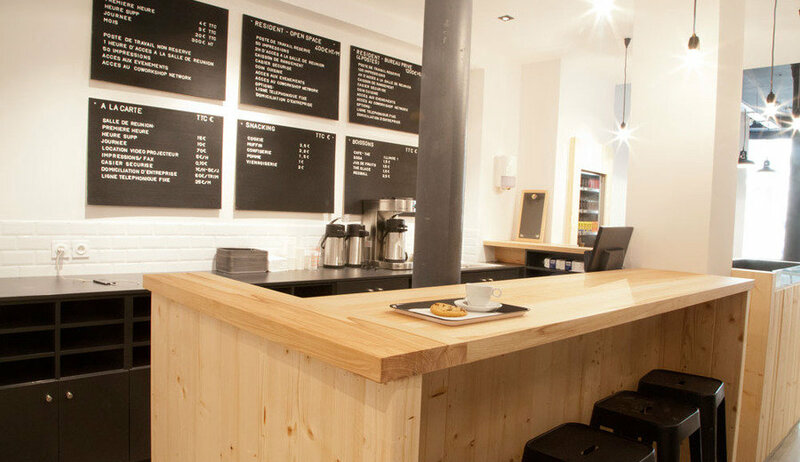 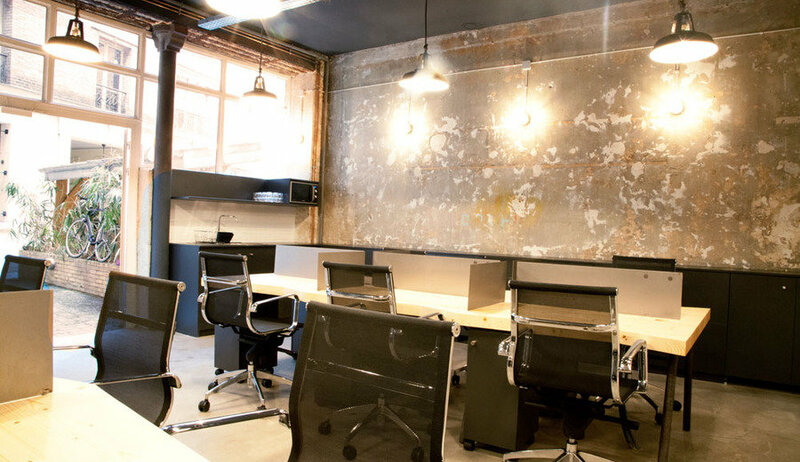 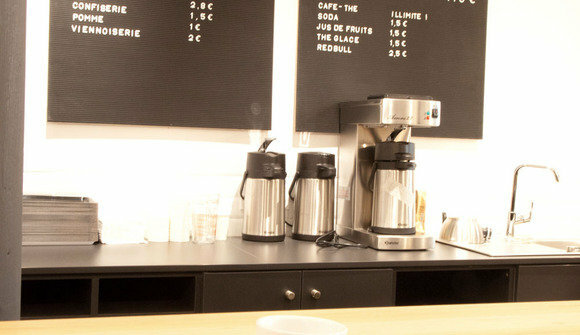 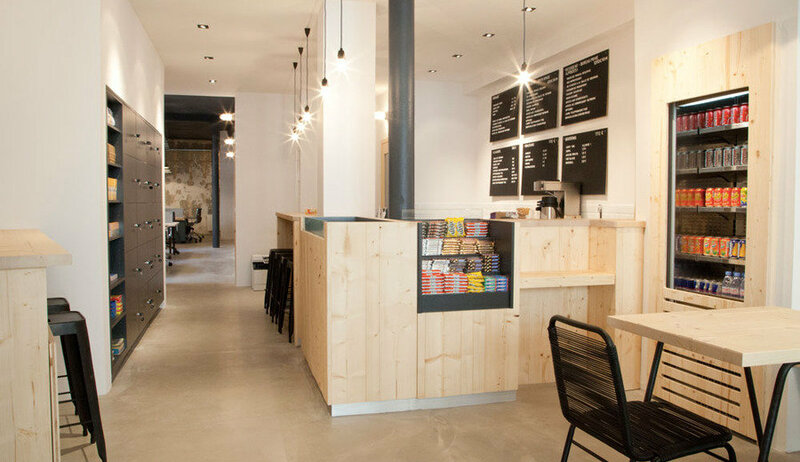 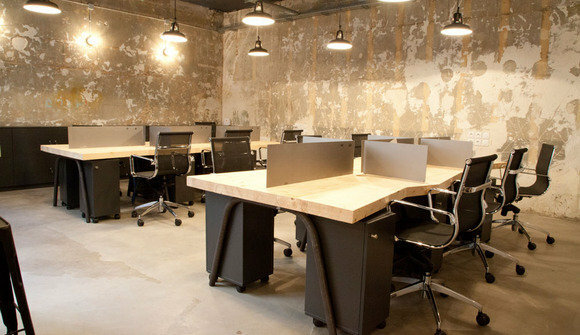 Coworkshop is located close to the Saint Martin Canal in the Tenth Arrondissement of Paris;; this is a coworking space, with a user-friendly design for those who are looking for a professional and unique place to work anywhere from a few hours to several months. 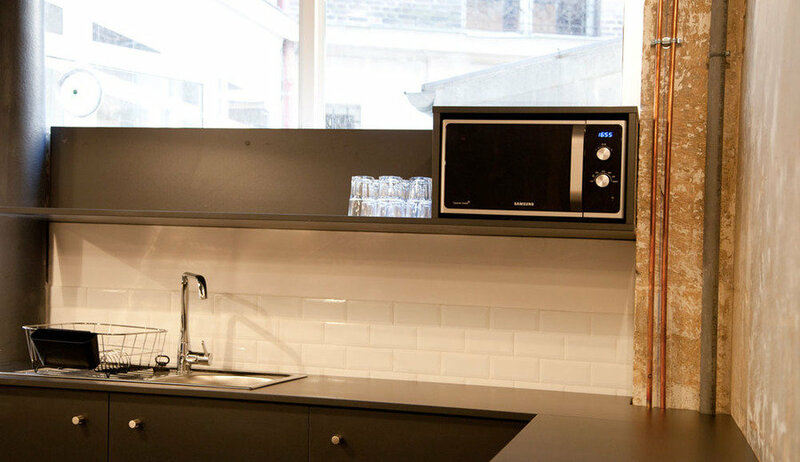 You do not have to worry about making a deposit on any of the spaces. 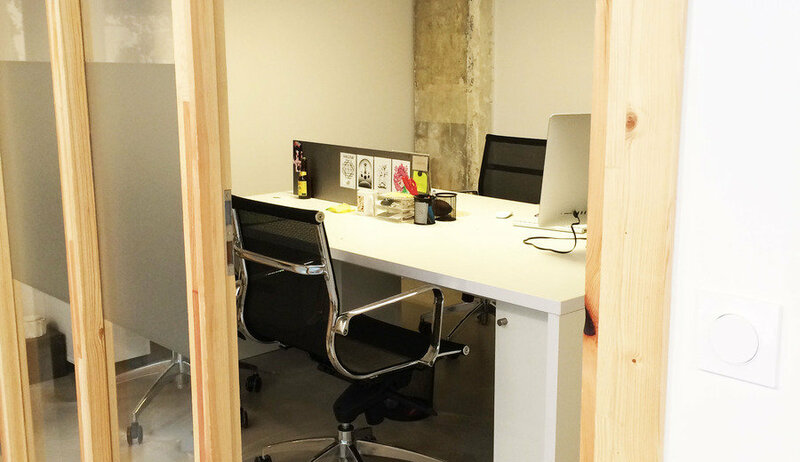 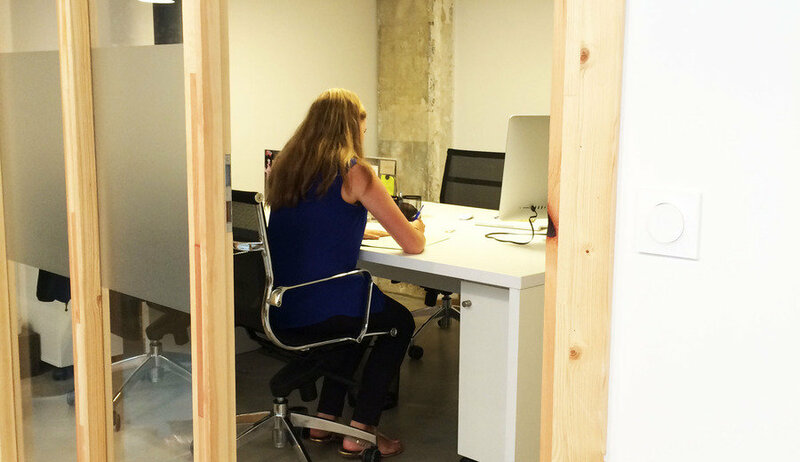 Coworkshop opens its doors to everyone to meet all of your working needs . Passing travelers, commuting workers, those who work from home are welcome in the NOMAD space that is both cozy and bright. 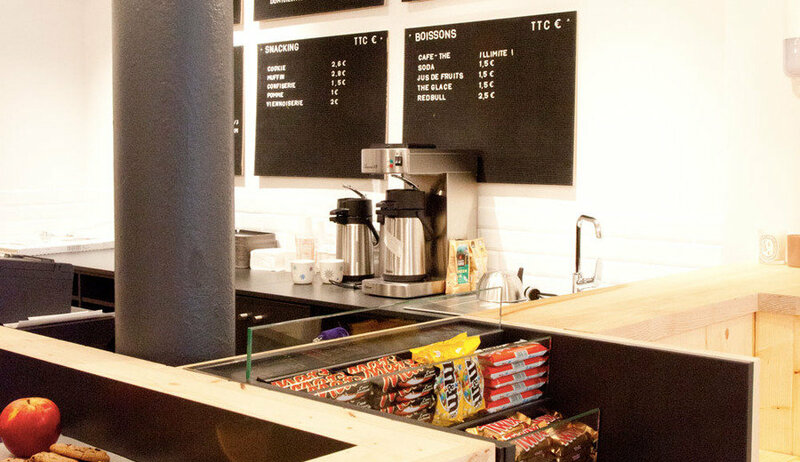 Wi-Fi and hot drinks are complimentary and unlimited while you work! The RESIDENT space is more conducive to concentration, allows everyone to have a reserved desk for one or more months (in open space or private offices). 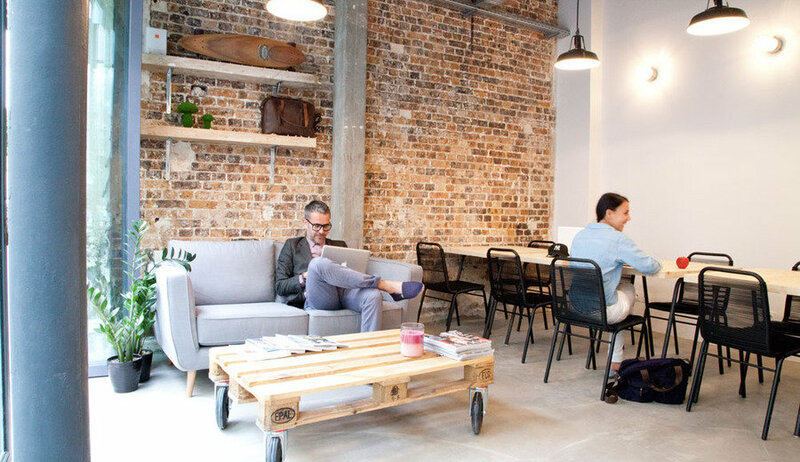 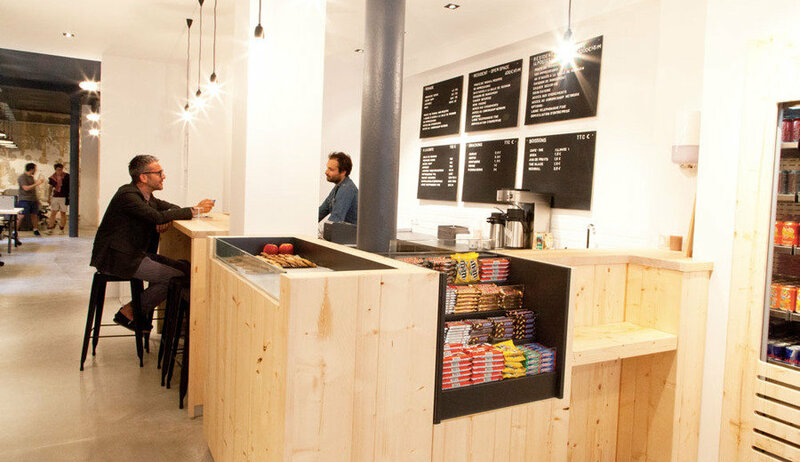 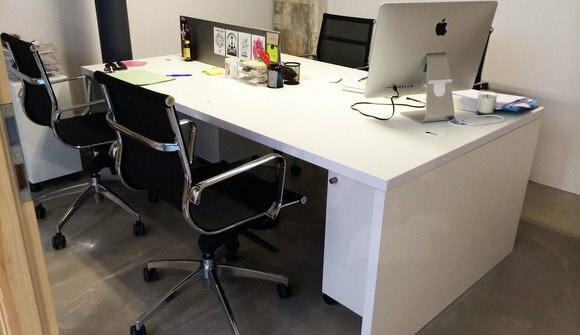 Start-up companies and the self-employed can now have a workplace in the heart of Paris without breaking their budget.